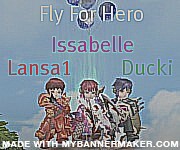 Forum » Fly For Hero » Help! 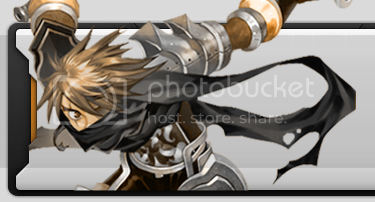 » Chest of guardian... something? ok so i am a magician (Raskae) and i just got to lvl 60 fighting small volts. when i did it it said something about "recieved guardian chest... as a reward" something about a reward well my inventory is full cuz u cant drop things... what was that? another q is i used to play this a while ago. i remember you could use cards on ur wepons, and they could fail but the wep would not break is that still true? because i remember using a card on my +5 electric zirkon sword in real flyff and it broke... can my wepons break if i use to many cards on them? After a weapon or armor gets to +3 upgraded, you will need an Sprotect Scroll, they cost 4 mill at the NPC in flarin, that ensures that your weapon/armor will not break if it fails.